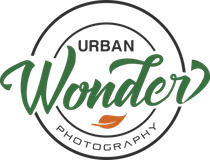 Welcome to Urban Wonder Photography! We capture magic! We specialise in People! Family Lifestyle Photography / Wedding Photography / Branded Commercial Photography.  Photographers based in Sydney and available around Australia. 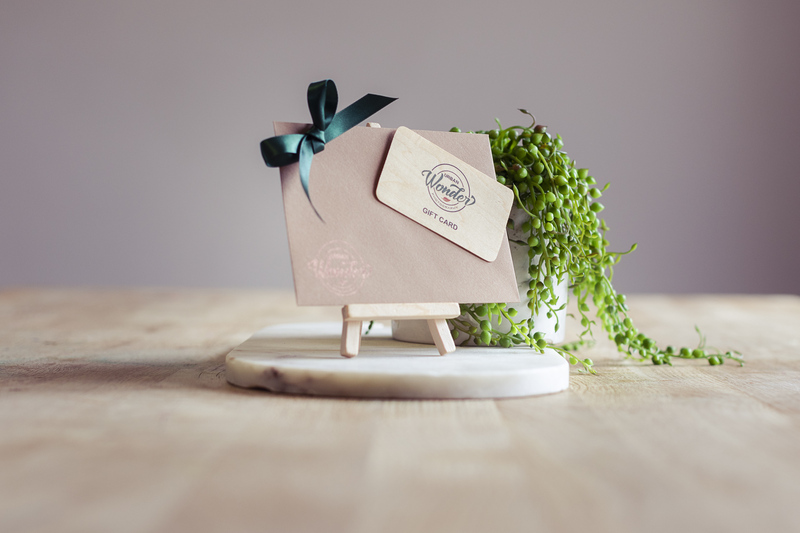 We would love to chat with you about your ideas or any questions you may have. available in Sydney, North Shore, Northern Beaches, Inner West, Western Sydney, Eastern Suburbs, Hills District. Available for interstate and international travel.